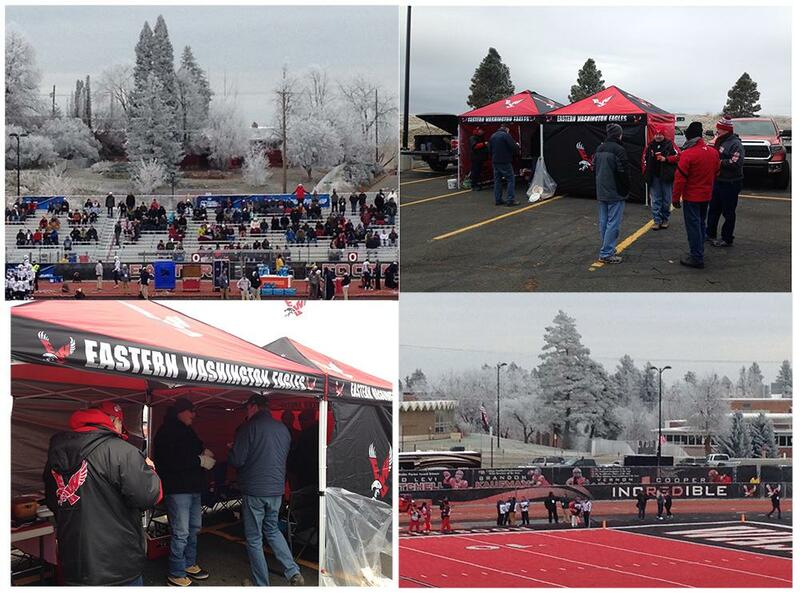 Mike and friends tailgating before the EWU Eagles quarter final football game the other weekend in wintry Cheney, WA. By the way, the good guys won! Now we are on to the semi-finals this Saturday in Cheney against the Maine Bears. Go Eags!